Both Graham and Lysa have found themselves receiving more honours recently. 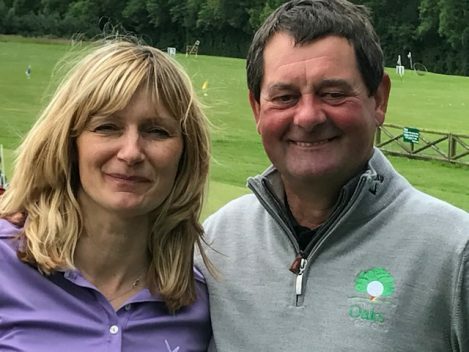 Graham is now settling in nicely to his new and much deserved title of PGA Master Professional and this week it is confirmed that Lysa has been appointed new Head Coach to the Yorkshire Ladies County Golf Association. Great news indeed for The Oaks and for two hard working Golf Pro’s!